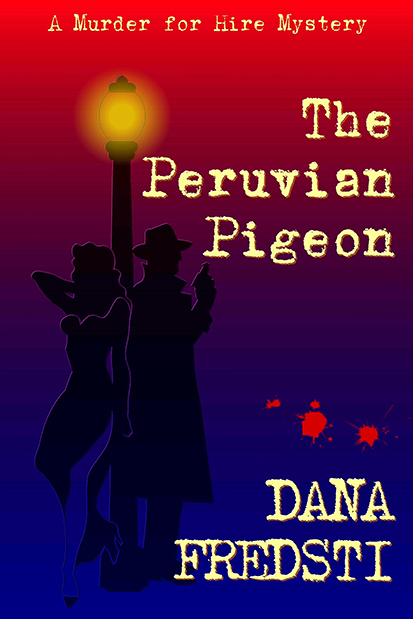 This entry was posted in Uncategorized and tagged dana fredsti, fixation, inara lavey, judi fennell, murder for hire, Peruvian Pigeon, plague nation, Plague town, Titan Books by Dana. Bookmark the permalink. Raising my glass in hopes that your muse returns to you, offering you her full attention, very soon. Hang in there…. Echoing Lisa’s sentiment, and looking forward to reading Peruvian Pigeon again on my little Nook!